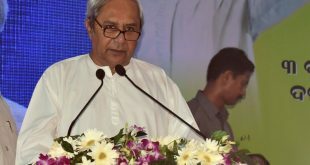 Bhubaneswar: Biju Janata Dal (BJD) president and Chief Minister Naveen Patnaik on Wednesday filed his nomination papers for the Hinjili Assembly constituency. 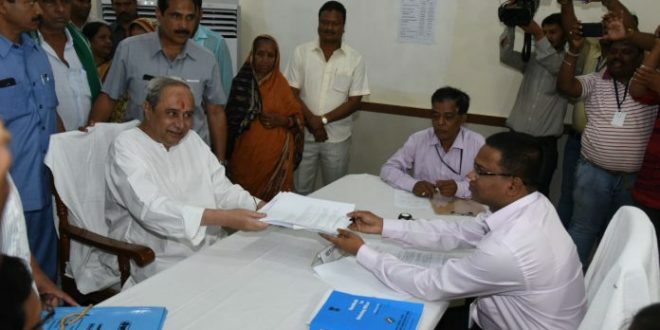 Patnaik filed the nomination paper at the office of the sub-collector, who is also the returning officer, at Chhatrapur in Ganjam district. Before filing the nomination paper, the Chief Minister went to the Tara Tarini temple to seek the blessings of the goddesses. 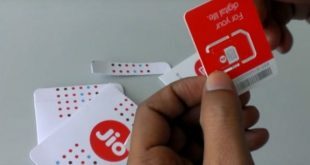 The Chief Minister said the BJD will post a massive win in the Lok Sabha and Assembly polls to be held in four phases in the state. 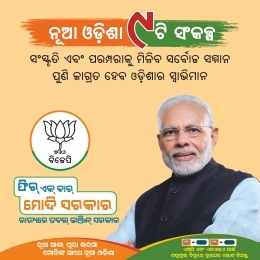 Several leaders, including Chandrasekhar Sahu, Bikram Panda, Ramesh Chandra Chaupatnaik, were present. 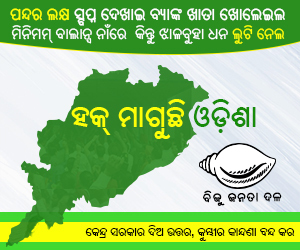 Notably, the BJD president will also contest from Bijepur Assembly seat in Bargarh district.